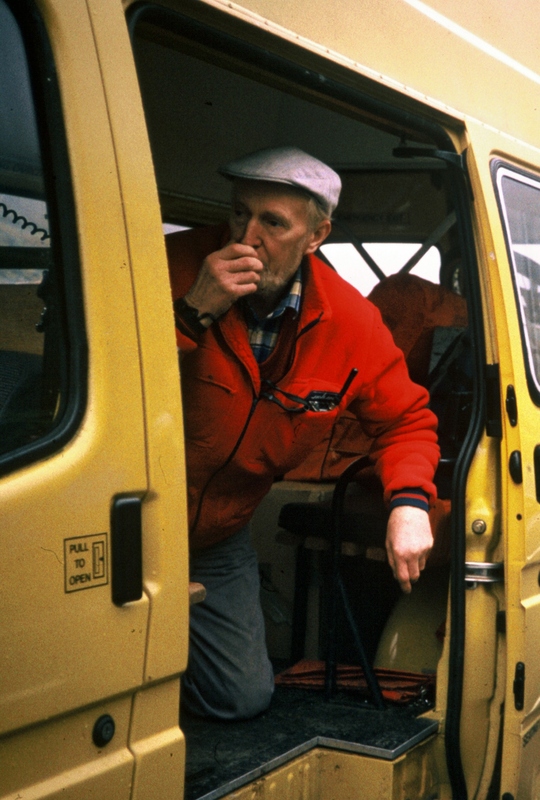 ← Scottish Mountain Rescue 1950 -1960 – big changes start to occur. 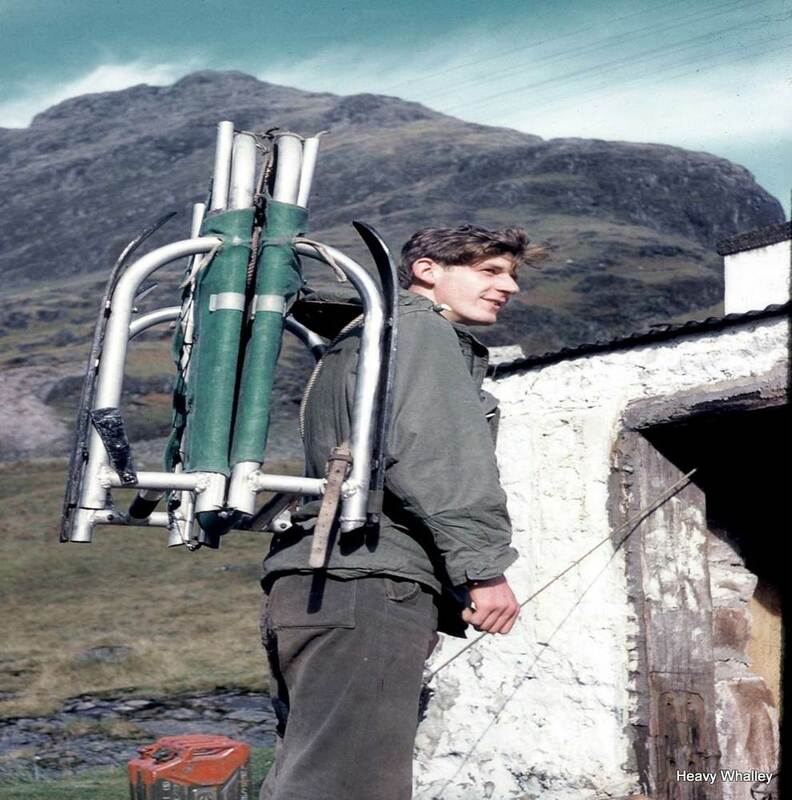 Scottish Mountain Rescue 1960 – 1970 big changes occur! This era was a busy one Mountain Rescue Teams started to form and the organisation began to grow. With growth comes a need for some organisation and various attempts had been made to improve the situation. This had been done as stated previously with the formation of the installation of first aid kits in the more popular mountain areas in Scotland. Two organisation formed this amalgam of 27 various bodies as diverse as Youth Hostels , Tourist Board and The Red Cross not surprisingly resulted in massive bureaucracy and limited action. The Scottish Mountain Rescue Committee of Scotland was set up in 1965 and things slowly improved. The first Chairman was Doctor John Berkley, Hamish McInnes, Secretary, John Watson and Ben Humble as the Accident Statistician. Hamish McInnes the doyen of Civilian Mountain Rescue. Hamish McInnes was at the forefront for the Civilian Teams and his many inventions in Mountain Rescue speak for themselves. Hamish and engineer by trade made so many improvements to Mountain Rescue his name is legendary in Mountain Rescue world-wide. His original Split stretcher was revolutionary at the time and a great advance from the basic stretchers of the day. 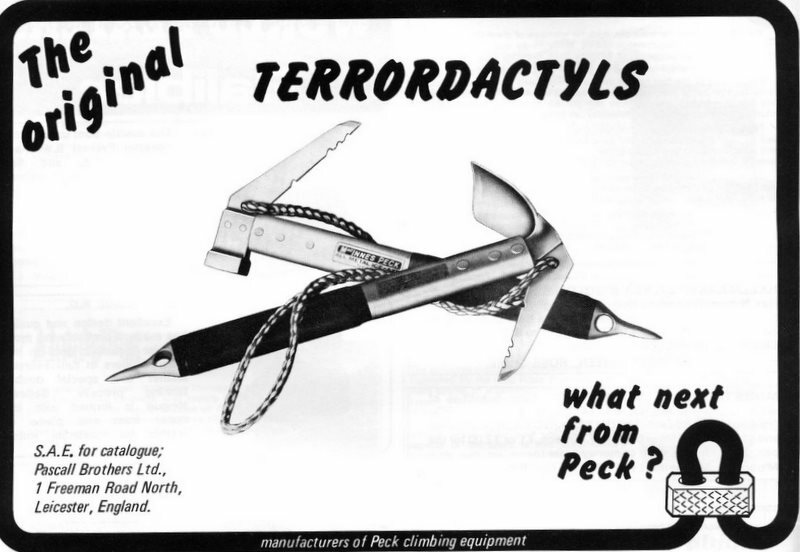 The Terrordactyl a revolution for ice climbing. 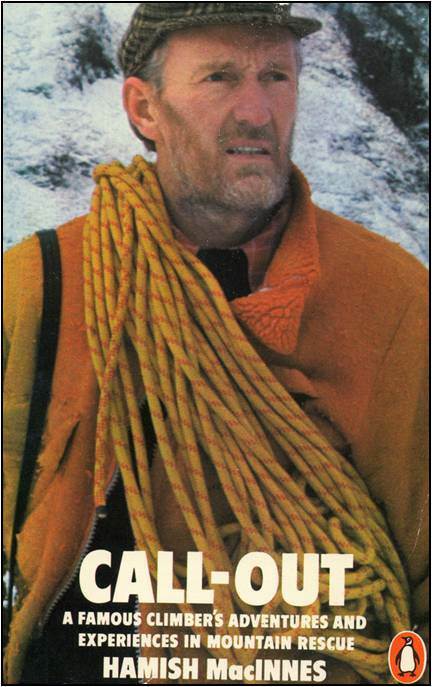 He was also the man who pushed ice and mixed climbing to another level along with many others in Scotland and his invention of the Terror ice axe and hammer lead to a a huge increase in standards this was another era of incredible climbs being put up all over Scotland. The early split stretcher 1965 ? Teams were now being formed all over Scotland, many were already established as mentioned before made up of local keepers and mountaineers and we owe a huge debt of gratitude to those pioneers. Each area had its unsung heroes. A list of dates of teams formed are in the table below. Technical Rescues were occurring on Ben Nevis, Glencoe, Skye and other areas and longer ropes were now being used the RAF Mountain Rescue had 500 foot ropes which were a great bonus on a long lower. Thanks to Doctor Bob Sharp for the above information. Hamish book Callout explains this era in great detail and is an incredible insight into this era in Mountain Rescue, not just in Glencoe but all over Scotland. Rescues became more technical and as the gear improved many more were able to climb at a higher standard. I have always had a special place for the Search and Rescue Dog Association (SARDA) and have many friends throughout the UK who give off their time and effort to train a search dog; I have worked for many years with them in inhospitable weather and been so impressed with their dedication. They often work alone and many a search was spent worrying about their safety, but the results are often outstanding. To train a Search Dog takes Years and the effort to achieve fully trained status is enormous and great credit to all who take on this journey. 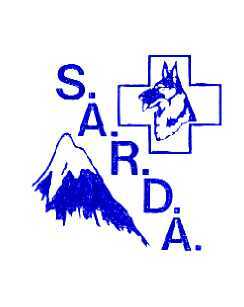 As SARDA approach 50 years this year my thoughts are with all those past and present Handlers and Dogs I have been privileged to meet. Many are incredible characters and there are so many stories and tales of the start of this organisation and to what it has become in 2015. What a man, Hamish has set up such an organisation! Call out – what a read! Some of the RAF Kinloss Call outs of this period. 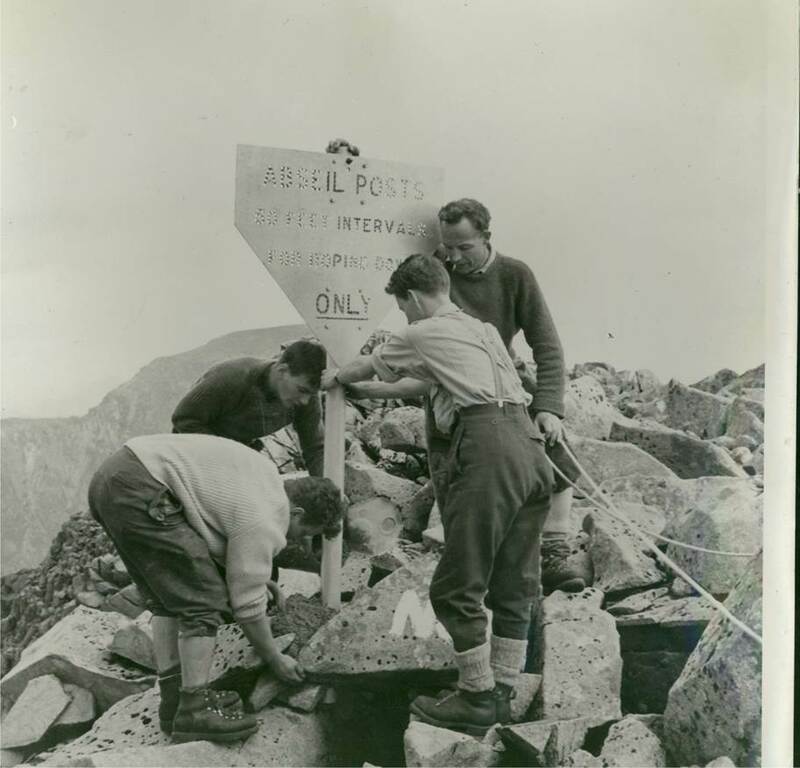 1960 – 29-30 August – Ben Nevis –“Tower Ridge” rope broke -1 killed, other rescued. 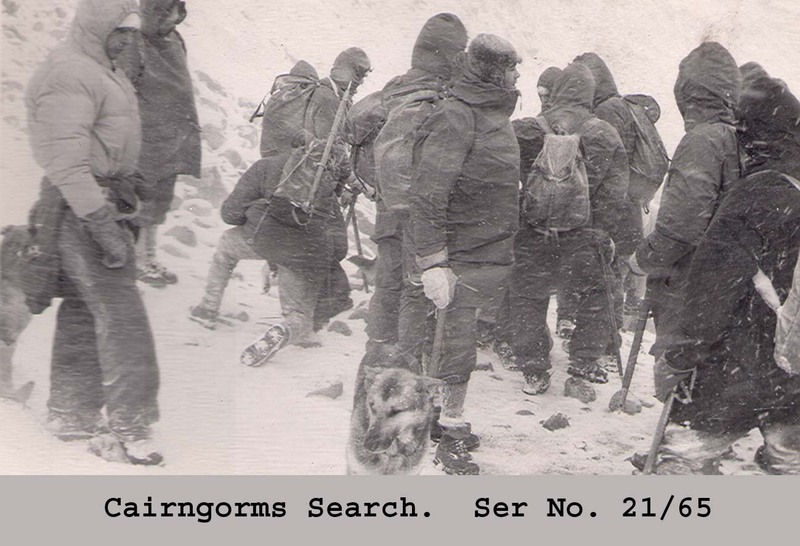 1961 – 31 December – 1 January -Cairngorms “The Vent” – Coire an Lochain – 2 climbers fell down the route rescued by team. 23-24 February – Ben Nevis Coire Eoghainn 2 naval climbers killed, 1 injured. 27 Sept – Glencoe Rescue of climber from Ossian’s Cave, tricky callout. 2-5 February -Lochnagar 2 climbers killed on Eagles Ridge, Kinloss carried out lower to casualties. Massive callout. 19 February – Cairngorms party of 9 avalanche in Corrie Cas, 7 carried out by team. By 1970 the accident rate had increased the SMC Journal gives the totals for 1970 as 80 incidents – with 22 fatalities, the biggest area was Glencoe and Ben Nevis 11 accidents and most fatalities were in the Cairngorms (8) were to roped parties. 5 of these climbing incidents resulted in belay failure. Incidents had increased doubling since 1960 with the fatalities unfortunately the same. Ben Humble in his report states that over 20000 man hours were used by teams in year of 1970. 1966 – John Hinde and troops – Abseil Posts on Carn Dearg put in by Kinloss MRT and Hamish to stop the accidents in this area. These were taken down recently! as they were in s state of disrepair. Helicopters were now being used occasionally in rescues and SARDA dogs were regularly used, things were changing. So many were now climbing the new gear was again improving especially in winter. It should be noted that some climbers of this period believed that Avalanches only occurred in the Alps or Himalayas! 1965 – Search party in the Gorms – the kit may have changed but the heart and soul of the team remains the same! This was going to be along hard message to educate those who believed this tale! At last! An account that has breached the reticence of an organisation that has always prided itself on action speaking louder than words. Many of us have followed the same steeply undulating path, but not many of us have had the wherewithal to write about it. Jim has, and done so very entertainingly, even exposing the soft underbelly of sentimentality that is hardly ever seen in public. Certainly not a bland factual report that seems to be the norm in mountain rescue circles. I hope this proves to be just a taster for the ‘Full Monty’ that surely must come from Jim’s’ superb penmanship. Armchair entertainment without the tele! A steal at £3. 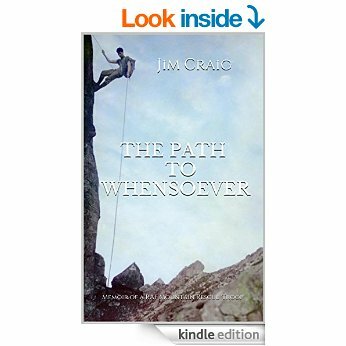 This entry was posted in Books, Equipment, Gear, Mountain rescue, mountain safety, SAR, Scottish winter climbing., Views Mountaineering. Bookmark the permalink. 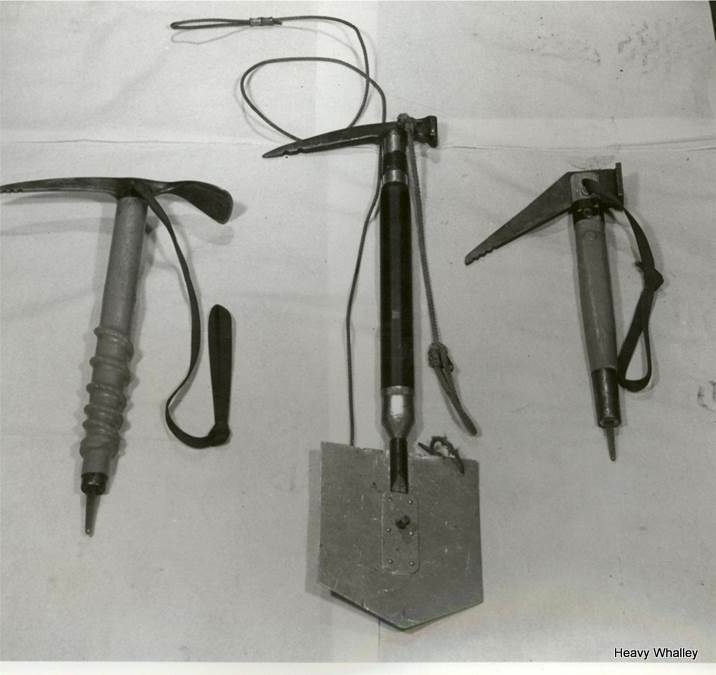 16 Responses to Scottish Mountain Rescue 1960 – 1970 big changes occur! more information for the 1960s mountain rescue. Deaths in tent in Glencoe 1961, struck by lightning. Do you have any records of this event please? Will look it up when I get some time just back from USA . Confirm the year please! Also did you know Paddy McGowan? I worked with him in the 70s. Sadly there is nothing in the SMC Jornal for 1961 for an accident to Peter Fraser no joy are you sure it was 1961 ? I will check again but my understanding is that it was September 1961. Maybe worth contacting the Glencoe team ! Was the accident in a tent ? If it was they may not have dealt with it ? Thanks. Yes it was in a tent. A Blacks single pole. Lightning strike whilst they were asleep. Do you have a contact email for the Glencoe team? It will be on their website ! Does any one remember name of a young man 6 4inch tall who died on a Scottish mountain in the early sixties. He was a member I think of Stoke rep.